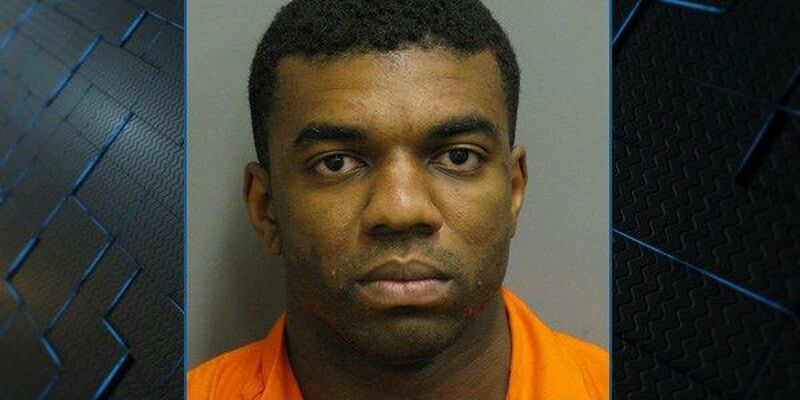 MONTGOMERY, AL (WSFA) - A corrections officer has been charged with possession and trafficking after being caught with several substances on the property of Kilby Correctional Facility. According to court documents, Antwan Dandre Giles, 27, of Montgomery, is charged with possession of marijuana, trafficking in illegal drugs, and five counts of unlawful possession of a controlled substance. Giles was arrested Sunday by Alabama Department of Corrections agents at the prison. He was taken to the Montgomery County Jail for booking. Bail was set at $1.56 million. Giles has since resigned from his position. He'd been with ADOC for three years. Documents show that at the time of his arrest, Giles was in possession of over 28 grams of methamphetamine, marijuana, Oxycodone, synthetic marijuana/spice, hydrocodone, buprenorphine, and Xanax. Alabama Department of Corrections Commissioner Jeff Dunn, "is stepping up search and surveillance operations to help mitigate the introduction of illegal contraband from sources both inside and outside state prisons."